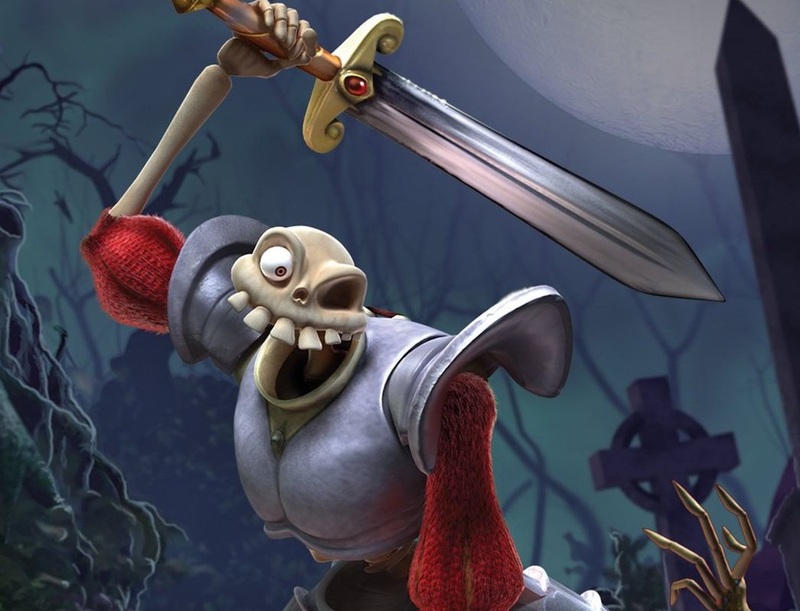 Sony has finally released the first proper trailer to the upcoming MediEvil remake. A top-to-bottom, complete remake of the original comedy action platformer, this game is looking impressive in its 4K glory. Related reading: Here's a blast from the DDNet past - a retro review of MediEvil from way back in 2011! The original is well-remembered for being light-hearted and highly imaginative. The only release date we have at this time is "2019", but we can probably assume that this will be one of Sony's bigger releases next year.